For three days and two nights, kids ages 6-11 enjoyed a fun filled week of activities and education at Camp Broncho-Power! 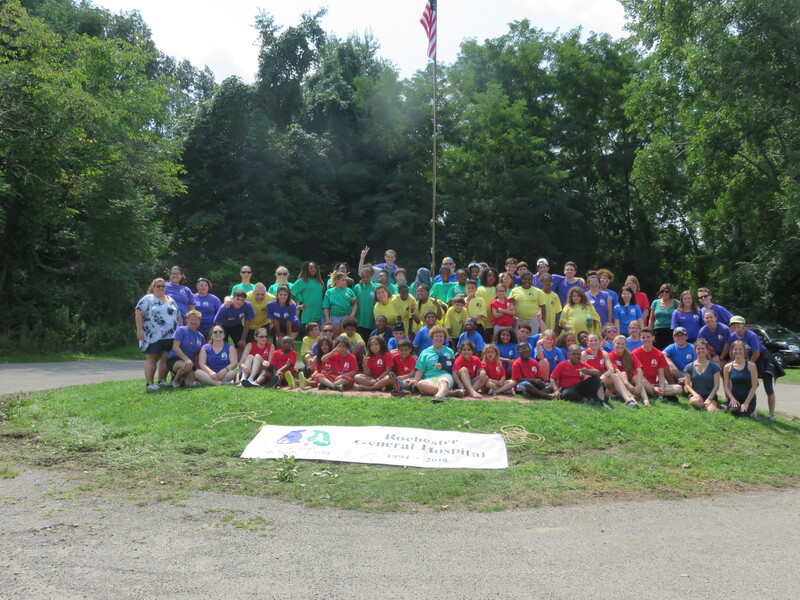 Ranging from arts and crafts to sessions that help kids better understand asthma, also hiking and a variety of games, there was no shortage of excitement at camp last week. The camp, located in Victor, is free for qualified campers and run by medical professional and staff from RRH. Click here to learn more about Camp Broncho-Power. Posted August 21, 2018 under _Featured Stories List, News.